Long-term studies are critical to monitoring the health and status of marine mammal populations. Since 1991, the Bahamas Marine Mammal Research Organisation (BMMRO) has compiled an unprecedented longitudinal dataset for cetaceans in the region which has become increasingly valuable to inform about the baseline ecology and conservation of some species both locally and globally. To conduct scientific field studies in the Bahamas to increase the understanding of species' biology and conservation needs. To disseminate results that raises awareness and appreciation of marine mammals in the Bahamas and ultimately influences policy makers. To remain a small professional non-profit organisation, proportional to the needs of the Bahamas. Jim is the founder of Brick Breweries in Ontario, Canada. Jim has a strong history in marketing and operations. Jim has been coming to the Bahamas since the 1970's and is married to a Bahamian. Jim joined the Board in 2009 and is our Chairman. 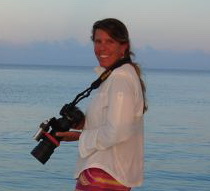 Diane was born in Nassau and began the Bahamas Marine Mammal Survey in 1991 which later became BMMRO. She completed her PhD in beaked whale population ecology at the University of St Andrews, Scotland in 2013 and serves as Executive Director for BMMRO as well as Vice-President. She is also an honorary research fellow at the University of St Andrews. Beth is a Bahamian from Nassau who has recently relocated to Abaco after 30 years in the US raising a family. She has a keen interest in the marine environment and is excited to become involved in local conservation. Beth joined BMMRO's board in 2010. 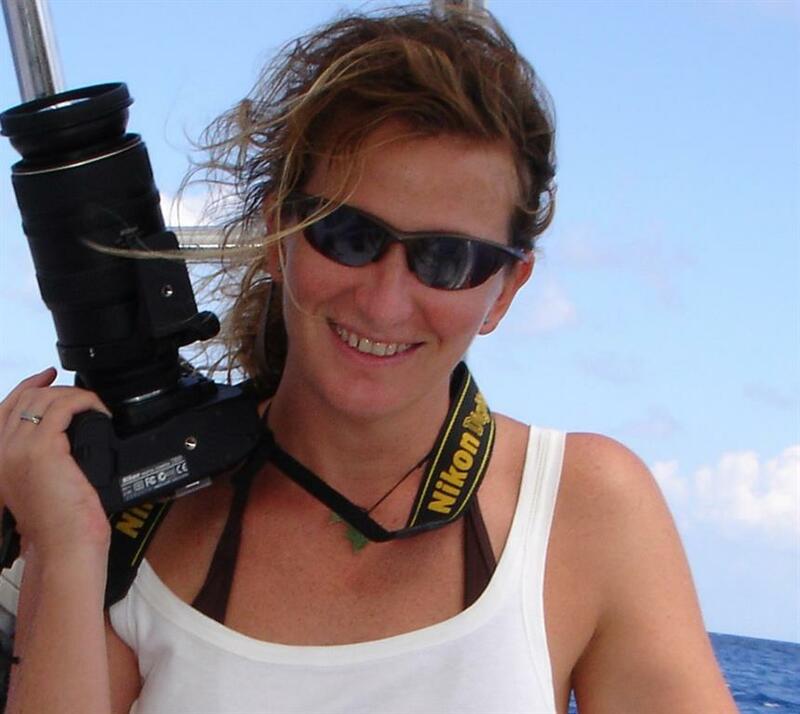 Charlotte was born in Nassau and began working with BMMRO in 2004 as a field biologist. She recently completed her PhD in beaked whale communication at the University of St Andrews, Scotland and is BMMRO's President. She is also an honorary research fellow at the University of St Andrews. Leigh is an independent contract scientist, with over ten years experience conducting marine mammal science in the Bahamas. Leigh has been a BMMRO Board member since shortly after the organisation was founded in 2006. He is currently a PhD student at the University of St Andrews studying the foraging efficiency of Blainville's beaked whales in the Bahamas. Matt is a Bahamian from Nassau, living in Abaco. He is a founder and co-director of Loggerhead Productions, an environmental film company. He produces a popular environmental education programme called "Gary the Explorer" which airs on local television. 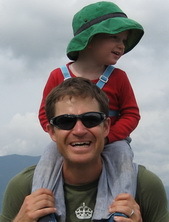 Matt joined BMMRO's board in 2010. Keith Salvesen is a retired British barrister. A founder member of The Delphi Club, a small lodge on Abaco, he started the eclectic Rolling Harbour Bahamian wildlife blog in 2012. His book The Birds of Abaco was published in 2014. More recently Keith developed a shore-watch programme for the rare piping plovers that overwinter on Abaco. 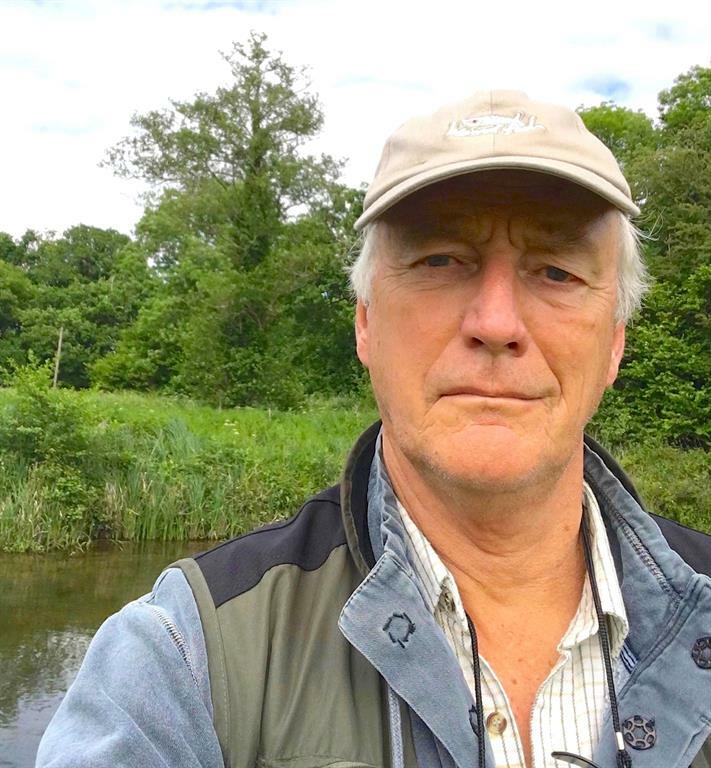 Throughout, Keith has followed and promoted the work of the BMMRO, and joined the Board in 2016. He was elected a Fellow of the Linnean Society in London in 2017. Jim is the lead of Defence R and D Canada's research programme on technologies for mitigating the potential impact of man made sound on marine mammals. His current interests are focused on using autonomous mobile sensors for characterizing presence and density estimation. 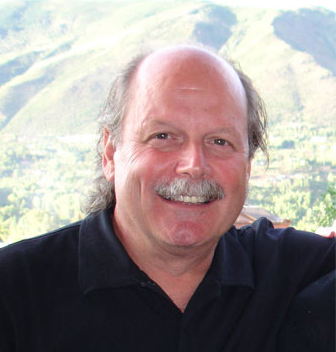 Jim joined BMMRO's Scientific Advisory Board in 2009. Jevaughn is an Abaconian with a passion for giving back to his community. 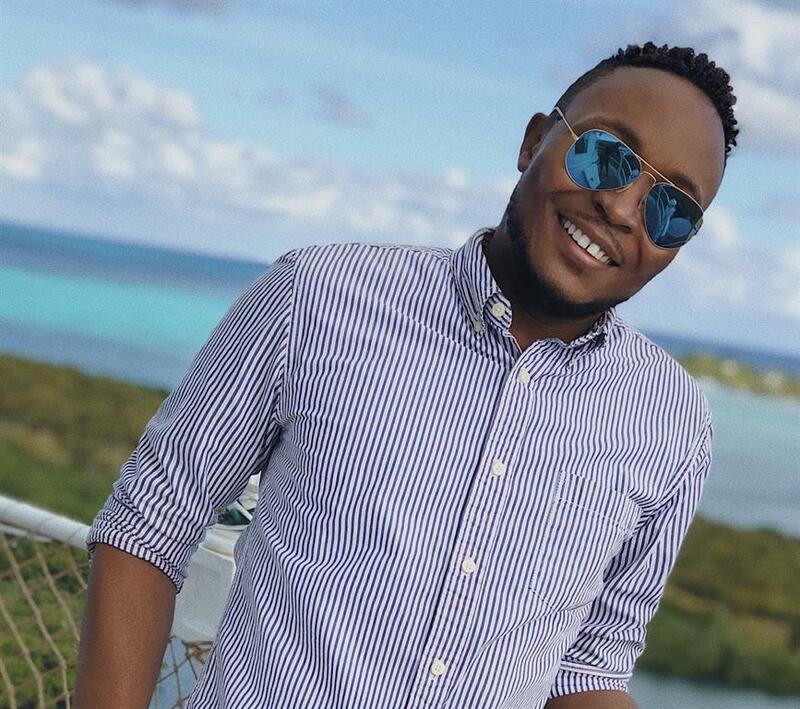 He has dedicated his education and career to the field of Accounting, working in Accounting and business consulting across the Abacos. Jevaughn joined the BMMRO Board in 2019 and serves as its Treasurer and Secretary.